Home Library List Permission PowerShell Security SharePoint SharePoint 2010 SharePoint 2013 How to Make a SharePoint List or Library to Read Only Mode using PowerShell? How to Make a SharePoint List or Library to Read Only Mode using PowerShell? Requirement: Set SharePoint list or document library to read only mode. How to make SharePoint List to Read Only? There is no direct way to set SharePoint list to read only! Read only mode can be set only on SharePoint site collections (How to Make a Site Collection Read Only) or on content databases (Set SharePoint Content Database to Read Only Mode). 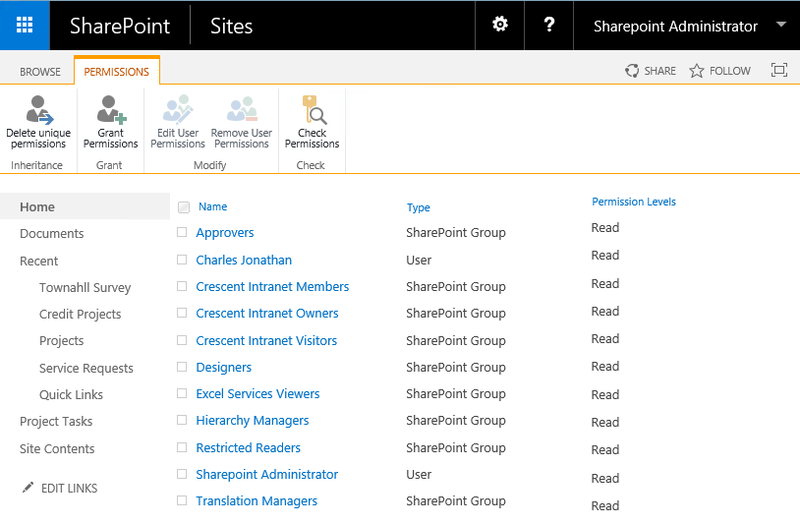 However, we can make a SharePoint list to read only by replacing all users permissions into "Read-only". These methods doesn't control Farm Administrators, Site Collection Administrators! Select All users >> Click on "Edit User Permissions" button. This leads to "Edit Permissions" page. Select "Read" from choose permission section and click on "OK". Now, You'll see all users permissions are changed to "Read". Same method works to make document library read-only in SharePoint. Lets use PowerShell to change SharePoint list to read only. This sets the list to read Only. But wait, there is a problem! The above UI method or PowerShell script resets all permissions to read only, doesn't matter if the security principal (E.g. User, Group, etc) already has permissions like "View Only" or "Limited Access". So, lets tweak it a bit to replace permissions other than Read, View Only, Restricted Read and Limited Access. Limited Access is a special Permission Level which is granted automatically when a user is assigned permissions to a child objects with broken permission inheritance. E.g. 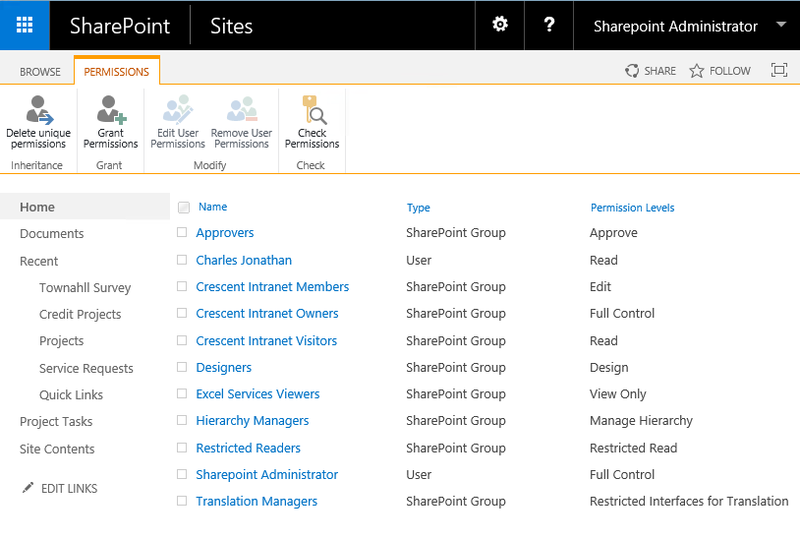 When you grant permission to an List item, SharePoint automatically grants "Limited Access" at List level, if the user doesn't has access to the list already! Isn't it a good idea to backup current permissions of the list and then restore permissions when required?